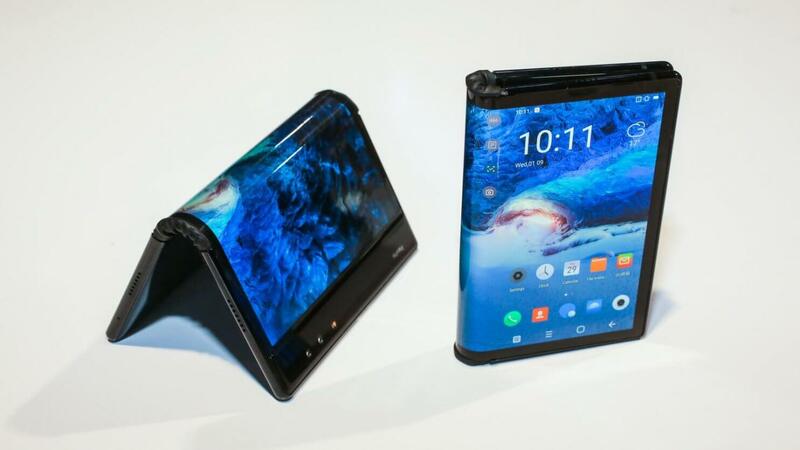 The phone industry is well on its way to unravel the first large scale usable foldable phone which in its form represents a comeback to the look and feel of cellular devices as they initially kicked off this industry about three decades ago. 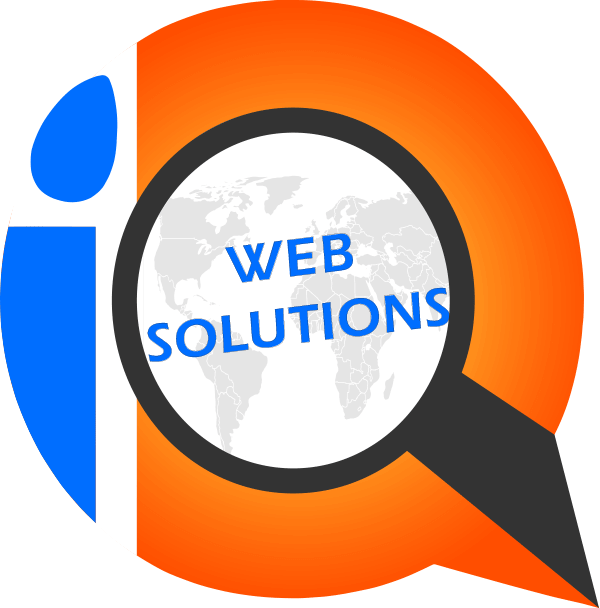 However, due to the unparalleled progress of cellular phones which includes the current cutting-edge features, folding the device becomes much more difficult. It is called the flexible display technology or in other terms “bend” mechanism and considers several criteria to make the flexibility feature successful. One of them represents the plastic material for the display screen. Royole FlexPai the first commercial foldable phone with a flexible display which was revealed at the world tech expo recently, acknowledges that the display material has to be extremely thin – currently 0.1 mm – durable and flexible so that the device can be folded /unfolded without damages and countless times during their lifetime. FlexPai of Royole company presents a customized operating system called Water OS on Android 9 with a Snapdragon 855 CPU, and a RAM 6GB/8GB. The bendable 7.8-inch screen with 1440 ppi (pixel per inch) resolution. Until now, this iPhone has not encountered issues with the flexible display perhaps because it has not been long in the market. Different users acknowledge that work lies ahead for Royole to improve the device. Some of them say that the elements responsible for powering the pixels do not show sufficient flexibility to allow numerous bends. A patent for Apple’s foldable iPhone was recently approved which seems different from their competition. It reveals that the future Apple foldable device will have sections heated to prevent damages before it flexes, since if the folding takes place at certain temperatures, it might produce damages. Therefore, at cold temperatures, the patent shows that specific hinges in the bendable areas are heated before allowing the device to fold or unfold. In the meanwhile, Google also has filed a patent of a phone folding in a “U” shape and have some reservations regarding the lifetime of such a phone. Companies like Huawei, Samsung or LG which have been working on the foldable phone do not yet recognize that the foldable mechanism might not function at lower temperatures. It seems that Apple is unique in thinking about the temperature and folding connection. Having this patent revealed right after the launch of a still questionable or unproved yet foldable device could make Apple once again a winner in this market.